eBHARAT's alliance with MSME is to speed up the "Idea to Reality (I2R)" journey to meet global standards and time to market by extending support in almost all stages of product development. A team of design engineers, better manufacturing understanding, Tool room facility and associative support of experts which enriched the design, engineering and the development process. 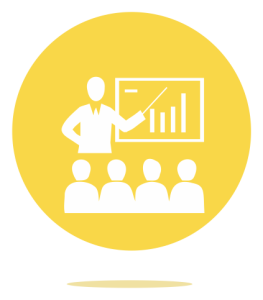 eBHARAT's professionals’ maneuvers leadership proficiency in ANSYS software. 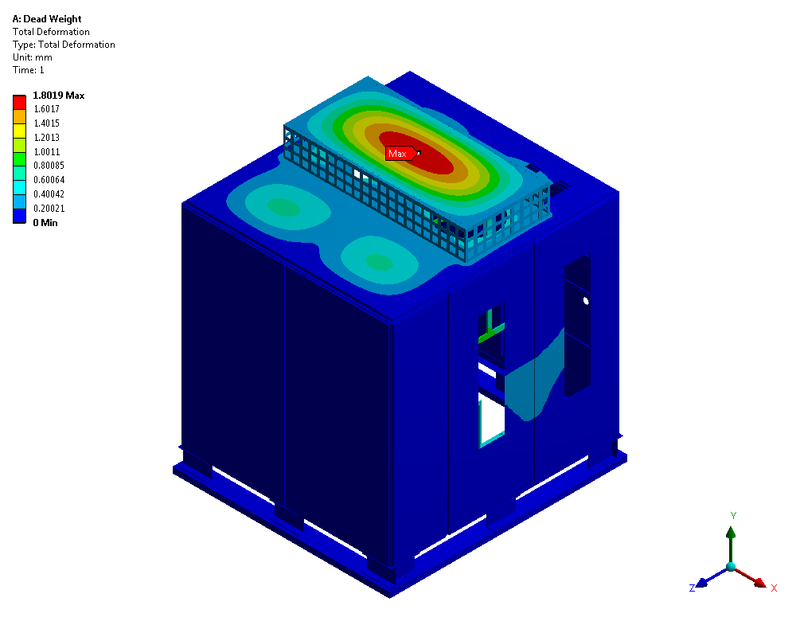 Also their exposure to diversified simulation counts for the betterment of the product and complete satisfaction of the customer. With a handful of experience in Design by Formula (DFA), acquaintance with nuclear equipment designs, pressure vessels codes, and manufacturing knowledge, we enjoy providing services to Nuclear, Petrochemical and Oil & Gas Sector. .
eBHARAT's passion for teaching ANSYS Mechanical is well supported by ANSYS know how and 15 years of industrial experience. We are preferred pan India sales and Technical Support partner for one of ANSYS National Distributor. In addition, with our in-depth knowledge in ASME BPVC design (Section III and VIII Div. 2), eBHARAT aids one to understand the complete application of ANSYS according to BPVC code requirements. . 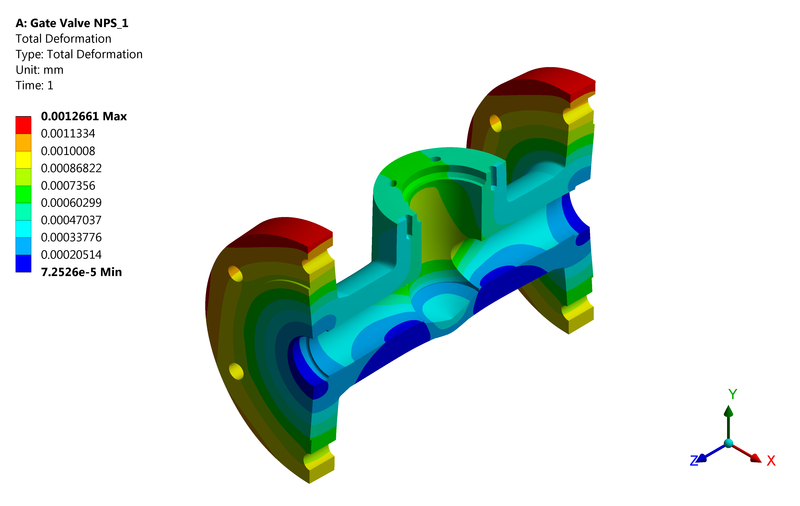 The analysis of this component poses challenge as the complex geometry is subjected to pressure and temperature transients along with loadings due to pipes. The analysis is carried out in a step by step approach wherein first the temperature distribution is obtained from thermal transient analysis. This temperature distribution is used as thermal load in static structural analysis which is performed at critical thermal gradients. 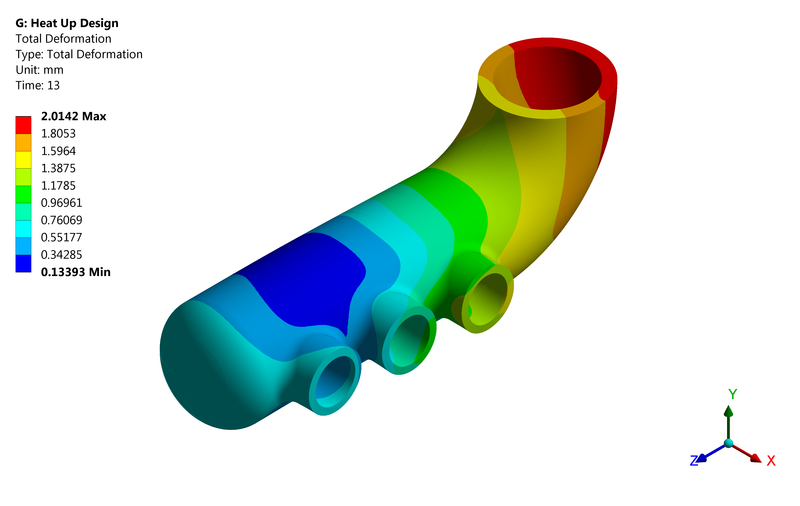 As the manifold is classified as thick cylinder according to ASME Code based on thickness to diameter ratio, elastic-plastic analysis approach is selected to qualify code requirement. Local analysis approach is used which reduces computational time drastically. Multilinear Elastic-Plastic Material Model with Kinematic Hardening is used for analysis. 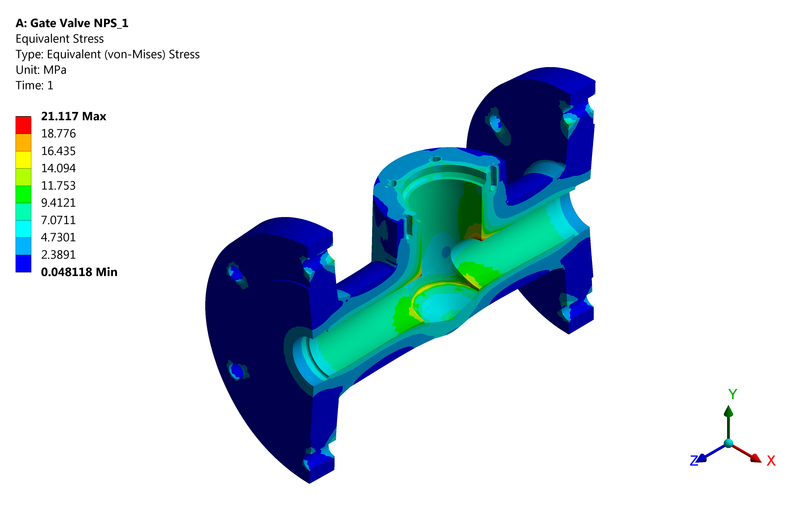 By the use of ANSYS Workbench, thermal-structural elastic-plastic analysis is performed to qualify a critical component with complex loading according to code ASME BPVC Section II Part B, Part D & ASME Section VIII, Division 2. Performing threaded connection analysis is always a challenge. 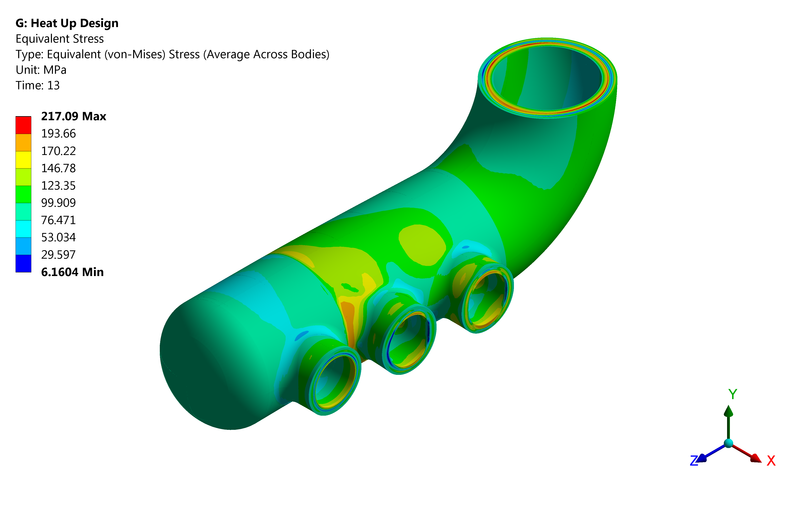 Based on the literature study, linear 3D FE analysis and theoretical calculation, a whole new 2D axisymmetric analysis methodology was developed to calculate the stress distribution and connection behavior. The methodology helping in simplified FE domain, in turns makes it possible to capture the stress distribution over the entire part. An APDL program was developed for estimation of torque based on results and shown in a graph of Torque range vs Stresses (non-linear). This approach towards the problem lead us to complete the 9 connection FE Analysis in record time. Also, the FE report was approved in first go which resulted in a new challenge to execute 21 joints with the similar design. 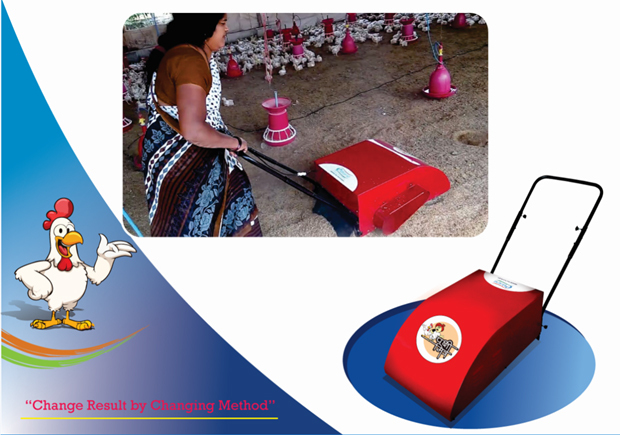 The need for raking machine evolved considering the problems faced while poultry farmer was raking in poultry shed. The challenges encountered during a conventional raking process is to break the thick and compact layer of the litter in a proper way, this in turn requires more operational time and efforts. So, to conquer the challenges, a concept of special purpose Power Operated Raking Machine, PakshiMitra was developed which significantly reduced the time, efforts and helped to improve an effective raking process. We achieved a revolutionary reduction in time as compared to the conventional raking process/methods. We have also filed Patent of this unique design and product. The gate valve – NPS 10” is design as per ASME B16.34, ISO 110434 and API 600. The pressure inside valve ranges from 0 MPa (0 Bar) to 3.5 MPa (35 bar). 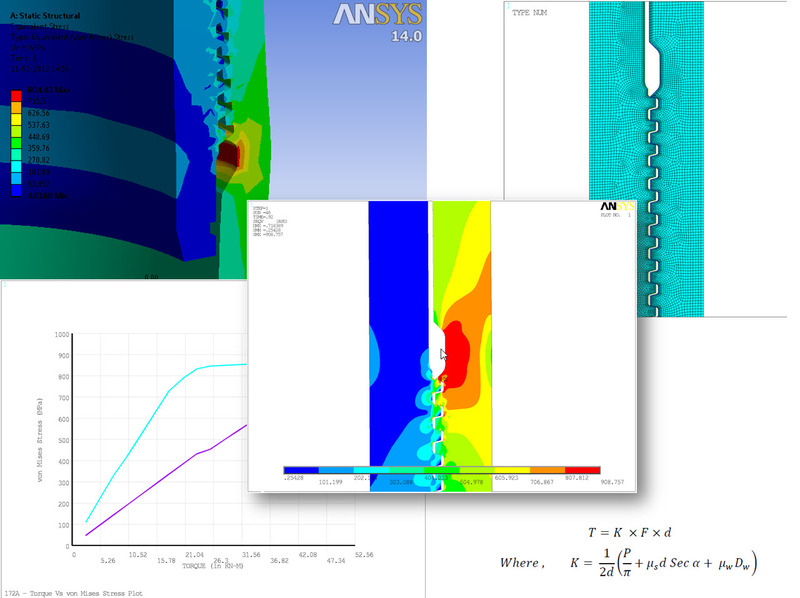 Linear structural and Fatigue calculation performed to evaluate the fatigue life. 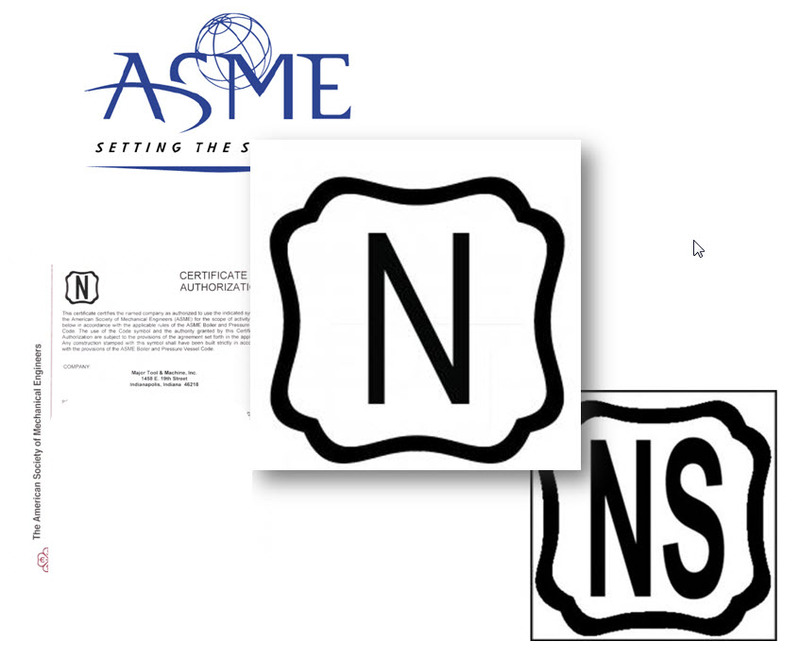 The fatigue life is evaluated using ASME Section VIII Div.2. The calculated life of gate valve main body is checked against expected design life is 2 millions. Core team members of eBHARAT have personal service experience to perform calculation to meet the requirements of N and NS stamp. The vessel was analyzed for internal pressure, transient, gravity and seismic loadings. Also, challenge was to design and analyse the vessel with ASME ‘N’ code stamping. The stress intensities in each loading condition for vessel as per ASME Section III, Div. 1, NB-3200 - Design by Analysis and NF-3220 Design by Analysis for Class1 were evaluated .The mechanical design was validated for code requirements and as per customer design specification by using design by analysis approach. The RP Certification for the vessel was achieved which was a great achievement for the organization. In today’s world, seismic analysis of a component or structure has gained a major importance because of the damage done by the earthquake in recent incidents. Qualifying the Rectifier unit under seismic zone 4 was a real challenge. The entire frame consisted of C or L channels and different thicknesses of sheet metals. Due to uniform thickness of the component with high thickness to length ratio, shell modeling approach was adopted. Higher order shell elements are used for meshing. 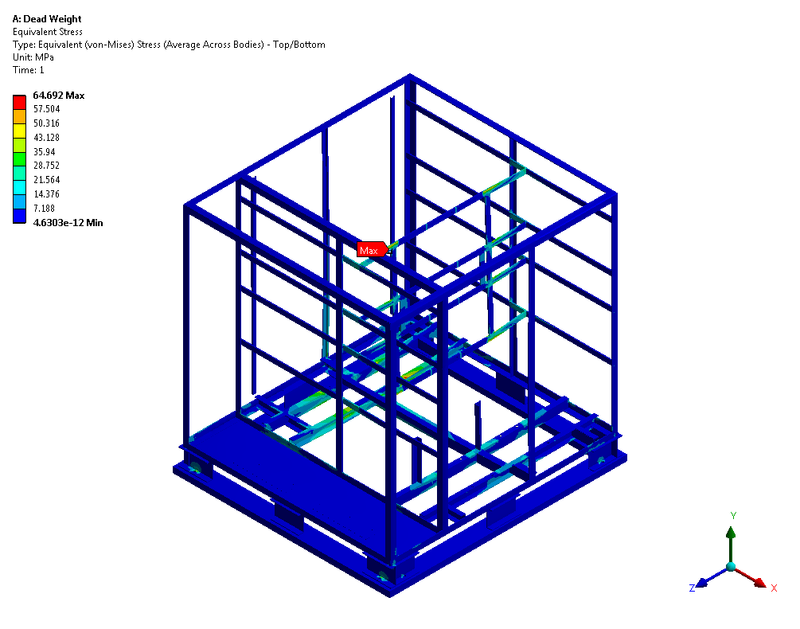 In the first stage of analysis, the design shear load calculations is calculated using National Structural Code of Philippines 2010 Section 208 as the unit was going to be installed in the Philippines. Modal Analysis was performed in pre-stressed condition to check the parameter T as per the NSCP. In the second Stage 5 analysis cases were carried out separately for individual 9 load cases as covered in the NSCP code. For seismic analysis the Stress and Deflection were considered to qualify the component. Based on the results suitable modifications were suggested and the component was certified for the seismic zone 4. The FE Report prepared was well accepted and got approved by the Philippines approving body in first the attempt. eBHARAT has team members with good technical expertise. 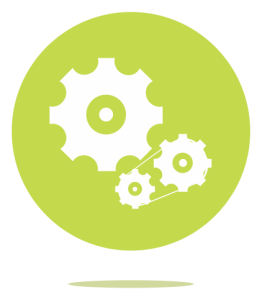 Project status and issues were communicated throughout our involvement in the project. We enjoyed that eBHARAT was very willing to work with our changes and to do many extra items for us. Overall, eBHARAT was accommodating to working with us on our requests giving us options to move forward. We wanted to redesign our existing product (Wood Burner Handles) with composite material. Our existing design was not performing up to the mark in field. eBHARAT supported us for the FE analysis of the handles and gave us a thorough understanding about our product. The communication with them was un interruptive and hustle free as they possessed good understanding and technical skills. The project was completed in short time and the FE report was technically sound and self-explanatory. We would like to work with eBHARAT for our upcoming challenges. All the best for the future!!! I was impressed by eBHARAT’s approach to the problem which started with understanding the requirements thoroughly. 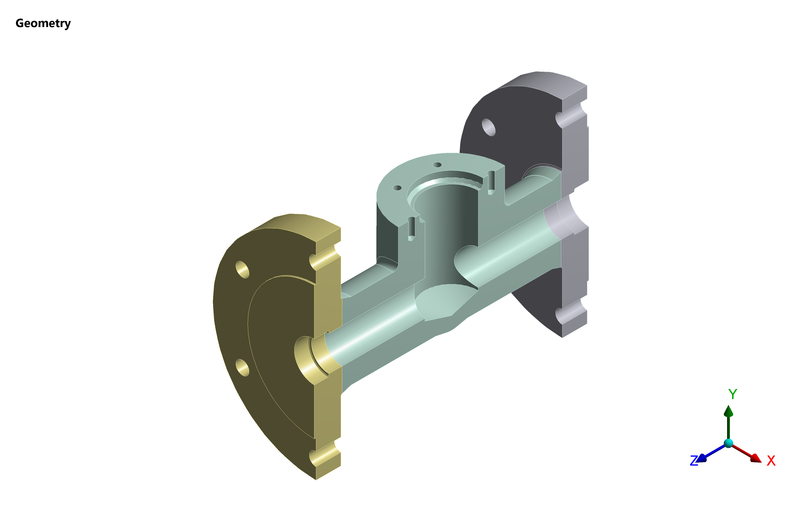 The threaded connection is a complex phenomenon to simulate which was handled professionally. The assumptions and methodology proposed to simplify the FE analysis were based on fundamentals with a good understanding about the problem. Technical report and other documentation were also elaborate and self-explanatory which is a good practice for future reference. I appreciate their determined commitments, transparency in communication and knowledge sharing. I wish them good luck. eBHARAT has been instrumental in assisting L&T Heavy Engineering in regard to lifting and handling analysis of complex and critical jobs of ITER project using ANSYS. The FE Analysis procedure and methodology to tackle problems handling is impressive considering the criticality of jobs executed. One can rely upon eBHARAT owing to their expertise. I highly recommend eBHARAT to you who expect and respect professionalism from your associates in CAE Services. Our work with eBHARAT aimed at qualifying the Rectifier unit for seismic conditions. This was challenging job for us as the rectifier unit was going to be installed in the worst seismic condition i.e., seismic zone 4. We were thrilled with the approach of eBHARAT towards the problem as they were performing the analysis for rectifier unit with a different code (National Structural Code of Philippines 2010) for the first time. The job required good understanding skills which they showed with great integrity. We appreciate their “challenge taking attitude” with good design and manufacturing credibility which led us to a sturdy design of the rectifier unit. The report was approved by the approval body of Philippines in the first go which was submitted in record time. We wish them luck and looking forward to work together for more upcoming challenges. We had good experience working together for more than one occasion. 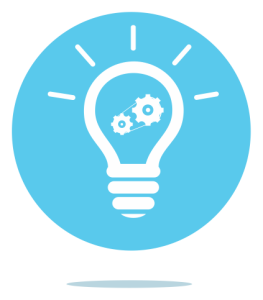 The entire process from the project kick-off to final submission reports delivered went very seamlessly. Prompt response and implementation to changes in projects made our life easy. I appreciate the innovative way of thinking and giving manufacturing perspective due consideration in the projects successfully completed. I look forward to work with eBHARAT and am confident that the future projects we work together will be executed professionally as in the past. It is my pleasure to recommend eBHARAT Team for FEA Services. eBHARAT's services ensures a delightful experience to our customer. A combination of experienced and young engineers fulfilled these Promises, always, using a domain knowledge, a state of art CAD/CAE tools and diligent effort.